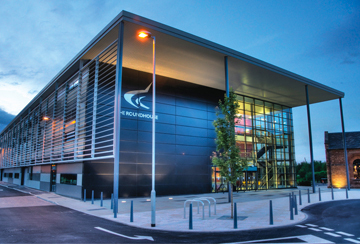 To offer more flexibility to training centres, colleges and gas engineers, the BPEC Core Domestic Gas Safety Manual and the BPEC Appliance Specific Domestic Gas Safety Manual are now available to buy separately. 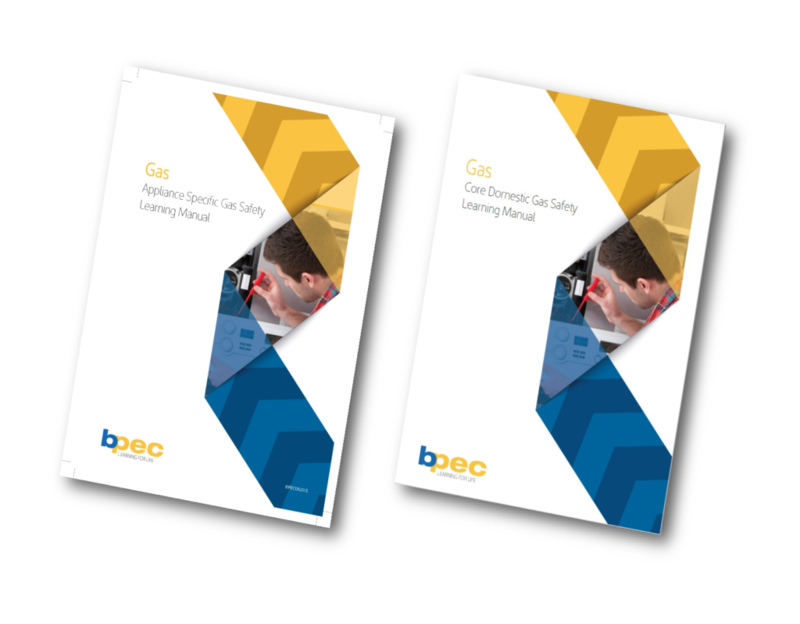 The Combined Domestic Gas Safety Manual, consisting of both manuals, is also still available. Alternatively, should you prefer a digital option, the appliance modules can be bought individually as eBooks via Amazon. Please visit our online shop for full details. 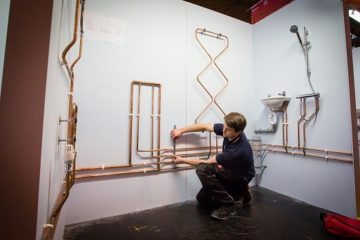 This entry was posted in News & Press Releases on April 16, 2019 by Ruth Roome.